It is with sadness we announce the death of a wonderful father, grandfather, brother and uncle. Régis Babin entered into rest on April 3, 2019 at the age of 85. Devoted husband of the late Mignonne (née Laneuville) 1999. Loving father of Richard (Diana Smith), Denis (Lee-Ann), Sharon (Michael Wilson) and Paul (Christina). He will be forever in the hearts of his grandchildren; Brigitte, Philippe, Michael, Eric, Zachary, Sydney and Jillian. Also missed by his siblings; Bernard "Bernie" (Julienne), Camille (late Dorothy), Raymond (Shirley), Yolande (late Laurent Corriveau), his sister-in-law Carmen Babin and many nieces and nephews. Predeceased by his parents Michel and Hectorine, his brothers Roger, Jean-Claude, his sister Angela and his daughter-in-law Nicole. Régis had a great sense of humour. He enjoyed camping and loved swimming in the Welland Canal. He devoted countless hours visiting his ''patients'' at Sunset Haven and Foyer Richelieu. He was the President of la Société St. Jean Baptiste and a 4th degree lifelong member of the Chevaliers de Colomb. He will not only be missed by his family and friends but also the entire community. 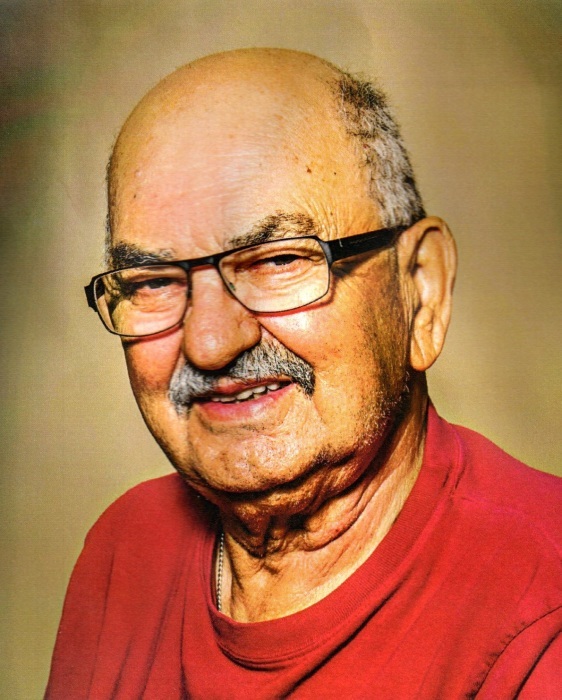 The family will receive relatives and friends at the WELLAND FUNERAL HOME 827 East Main Street, Welland on Friday, April 5, 2019 from 2-4 and 6-8 p.m. Vigil prayers will begin at 2 p.m. Funeral service will be held at a later date. As an expression of sympathy, donations to Diabetes Canada will be appreciated by the family.